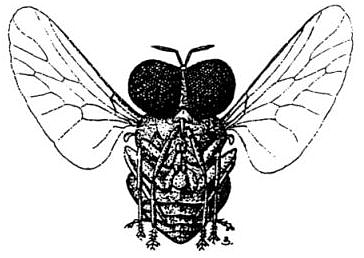 The Dipteron-Wrocław is an electronic-only, Open Access journal, covering Old World Diptera. From 2017 all papers will be published online immediately after proofreading and will be freely available at our website (http://pte.au.poznan.pl/dipteron) as separated pdf-files under the Creative Commons (CC-BY) license. Also already published volumes are freely available from the above mentioned webpage. To satisfy requirements of the 2012 Amendment of Articles 8, 9, 10, 21 and 78 of the International Code of Zoological Nomenclature and to improve methods of publication, the journal will be archived in one of the certified electronic storage facilities. All taxonomic works containing all nomenclatural acts within those papers will be registered in ZooBank in order to ensure the validity of these documents for the purposes of zoological nomenclature from the date of publication.